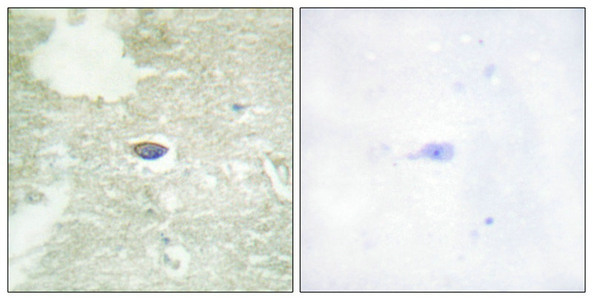 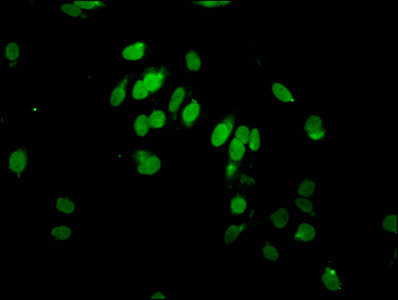 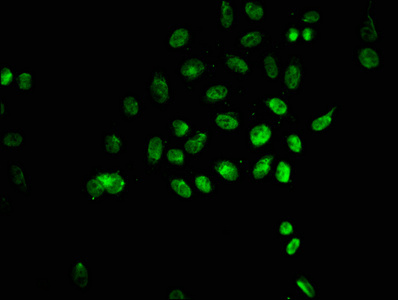 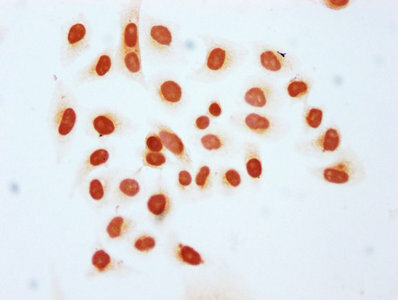 Immunohistochemical analysis of paraffin-embedded human brain tissue using TGF β Receptor II (Phospho-Ser225/250) antibody (left)or the same antibody preincubated with blocking peptide (right). 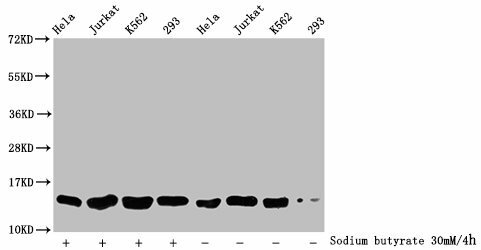 Immunogen Peptide sequence around phosphorylation site of Serine 225/250(D-R-S(p)-D-I) derived from Human TGF β Receptor II. 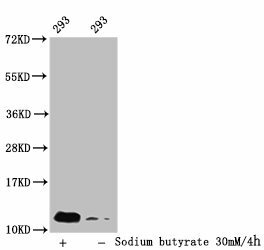 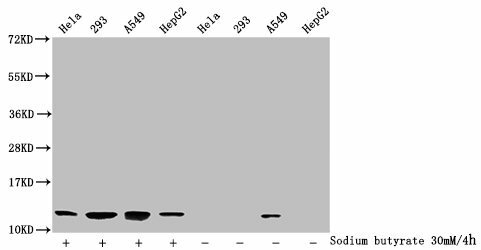 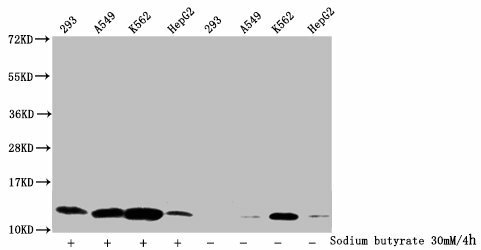 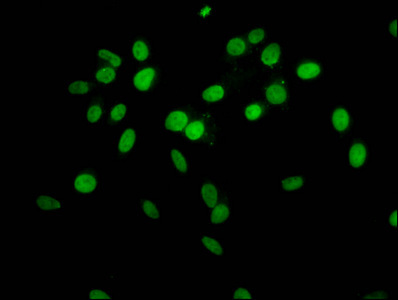 Specificity The antibody detects endogenous levels of TGF β Receptor II only when phosphorylated at serine 225/250.